A lot of hosts on Air BnB also have day jobs and other businesses that they run. This means that it can get tricky dealing with guests while you go to your nine-to-five work. But for a lot of hosts, they simply make it work. 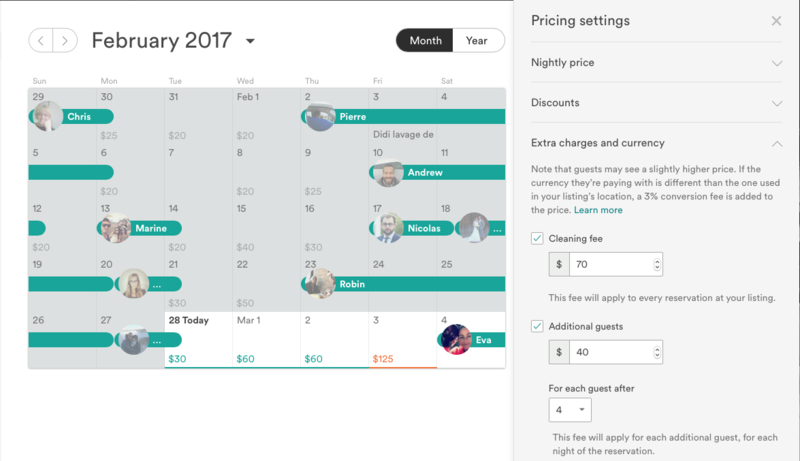 If you are still starting in this type of venture, how do you balance your regular job and your role as a host on Air BnB? To be honest, once you have a system going on, it isn’t really going to be complicated. You can even have the ability to have no contact whatsoever with your guests. 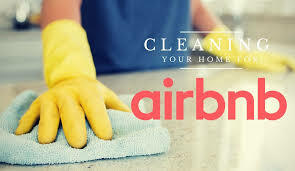 Here are some things that you have to do in order to run an Air BnB while you are also working. One of the things that can make things easy for you as a host is to ensure that your guests are happy with their stay at your property. This means that you will have to anticipate things that they will most likely need. For instance, your property should have access to WiFi, water, and even a place where they can keep their items. By doing so, you get less complains and you can also guarantee that the guest will have fewer questions to bother you as well. Communication is everything, especially in a tough market. This is true for vacation rentals on Air BnB. You want to ensure that you answer inquiries fast and be sure to answer questions of your guests fast. In order to do this, you need to make sure that you have a separate number for your Airbnb guests to contact. And why so? 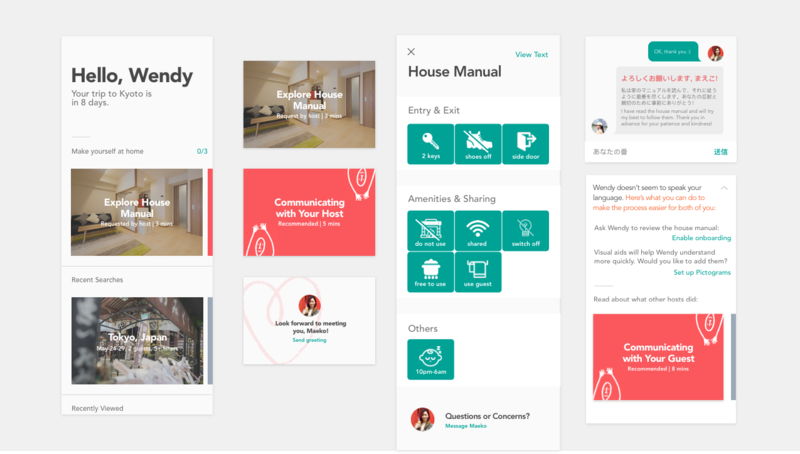 If you will take a closer look at Steve Barbarch Airbnb management, you will realize that there is a number that is dedicated to handling guests. This way, it doesn’t become confusing as well for you especially when your phone takes calls from work and family members. It is a good idea to hire a professional cleaner who can maintain the cleanliness of the property. The good news is that you can do it yourself. However, if it is quite impossible for you to tend to all the needs in your property, you can just have someone who can do the small things such as changing the sheets and even cleaning the property once the guest checked out. Now, if you have a large property being rented to guests, and you are expecting a good number of guests checking in every now and then, it might be a good idea to hire a professional property management team. This way, they will be the one in charge of cleaning and even answering inquiries. You can even be hands off when it comes to handling your property. They can also report things that are happening in your property in case there are some repairs that need to get fixed. A lot of people make use of their real estate property in order to generate additional income. And this can be a good idea for a number of reasons. ← Is It a Good Idea to Have Your Home Turn Into An Airbnb?